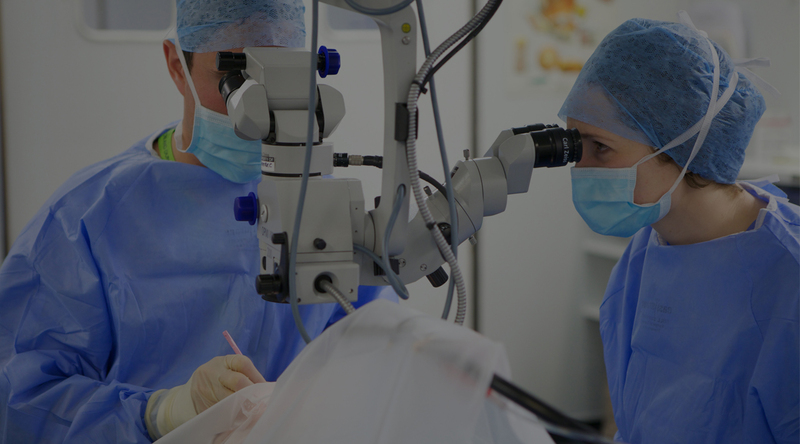 Obviously, in order to carry out any kind of surgery, a series of initial and post-operative measures must also be followed by a series of special care that the Lazac surgery is no exception. One of the benefits of LASIK is to be able to correct a wide range of types of refractive errors (proximity, camera, astigmatism). 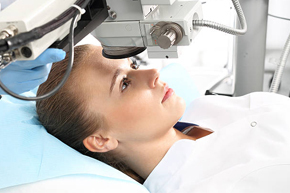 What is LASIK Surgery for? 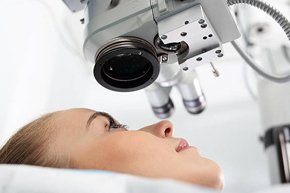 LASIK or LASAC, each of these surgeries in turn is useful and valuable. It is important to identify the patient's conditions, which types of surgeries are more consistent and the results will be more satisfactory after performing any type of surgery. 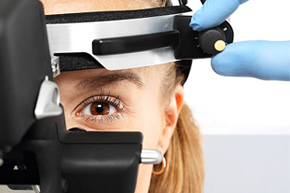 When is LASIK best practice? The only way to resolve the retinal detachment lesion is to have surgery, and the patient should refer to the surgeon and ophthalmologist quickly for surgery, as this problem does not improve with drug use. Homa Clinic is ready to serve all public and private organizations and organizations for conducting ophthalmologic examinations, treating various types of disorder and refractive errors, performing a variety of advanced and advanced methods of LASIK surgery, FemtoLezic, Laska, Intelligent Laser, Pyrex (PRK) Treatment of cataracts and black water (glaucoma), laziness, diarrhea, all kinds of retinal surgeries, etc. In the clinic, before and after the consultation, prompt and timely responses to patients’ questions. Post-operative examinations and visits are provided in a quiet and modern environment for all internal and external patients. Your credit rating is your satisfaction and your calm after treatment is our capital and our pride. 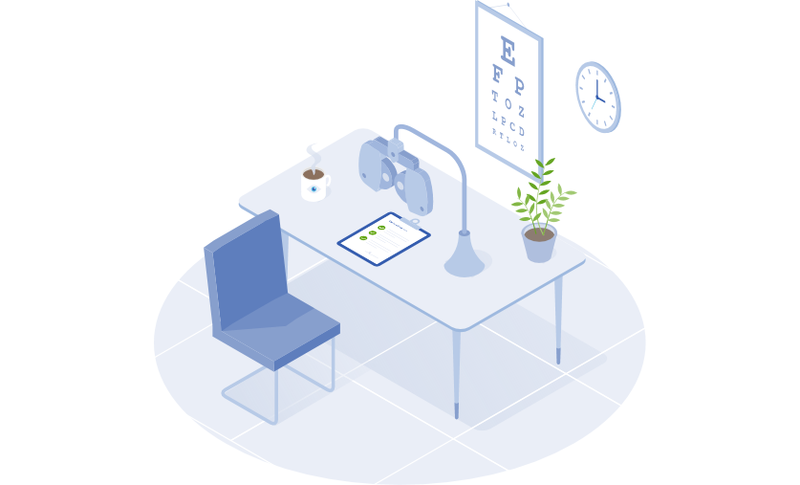 Different types of refractive surgery are those whose main purpose is to correct refractive errors and to improve the vision of people with proximity and hyperopia and astigmatism. 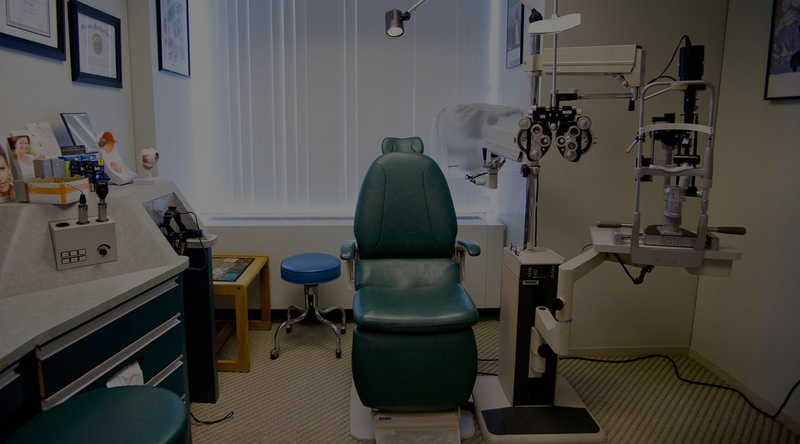 Refractive surgery is done to meet the patient’s need for glasses or contact lenses. 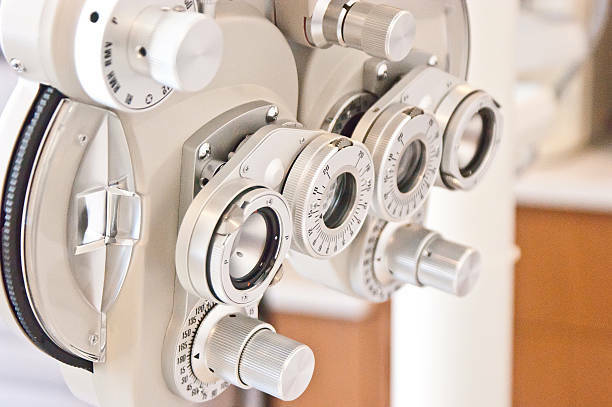 From the viewpoint of the safety of treatment, correction of refractive errors with less eye-glasses and contact lenses imposes the greatest risk to the patient. As the age rises, the lens of the eye becomes stiffened and its flexibility reduces, and its compatibility reduces, and the person faces difficulty seeing the bodies and sees the objects blurred and vague. This is an old-eyed symptom. The cause of this problem is not clear, but most researchers believe that this is due to the hardening of the lens, resulting in a reduction in its elastic strength and subsequently a decrease in matching power. One of the ways to treat anorexia is to create monocytes with LASIK. 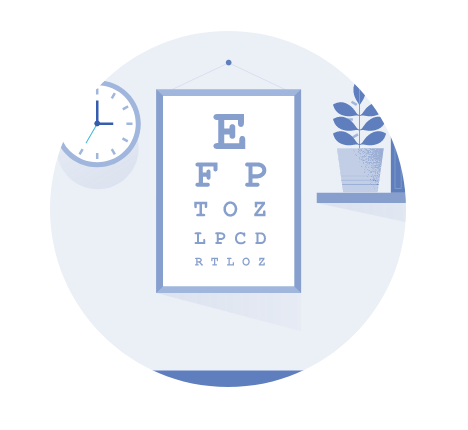 In this way, the refractive error correction is done in a way that is used from one eye for close proximity and the other for distant vision. What is the contact lens of the eye? These lenses are curved, circular, thin and transparent plastic plates that float on the lacrimal layer that covers the cornea. 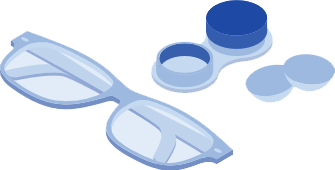 The cornea and the mucous membrane are very important for your comfort and clarity of vision when using contact lenses. 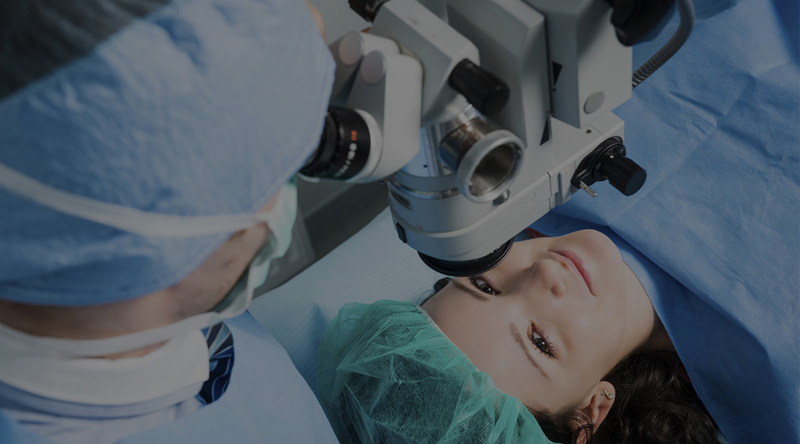 Fortunately, today, with the advancement of the field of ophthalmology, the treatment of various diseases and eye disorders and various conventional surgical procedures begins at the earliest possible time. The normal pressure of the human eye is between 12 and 21 mm Hg, and the highest pressure of the human eye should not exceed 21 mm Hg. If intraocular pressure rises to normal, the pressure of the eye is caused. The closure of the exhaust fusion secretion site (myobmine) in the lower eyelids or above the eye leads to accumulation of secreted materials in the fat glands, which ultimately leads to swelling of the tissue. The frog is a prominent, pink and triangular texture that grows on the symmetry and usually appears as a meaty lesion in the internal conjunctival part of the eye. Some flicks get taller and last forever. The inflammation of the eyelids, especially the edges of the eyelids, is called blepharitis, which is a high prevalence. It may be the result of a microbial infection or skin disease. Blepharitis is usually chronic and difficult to treat. 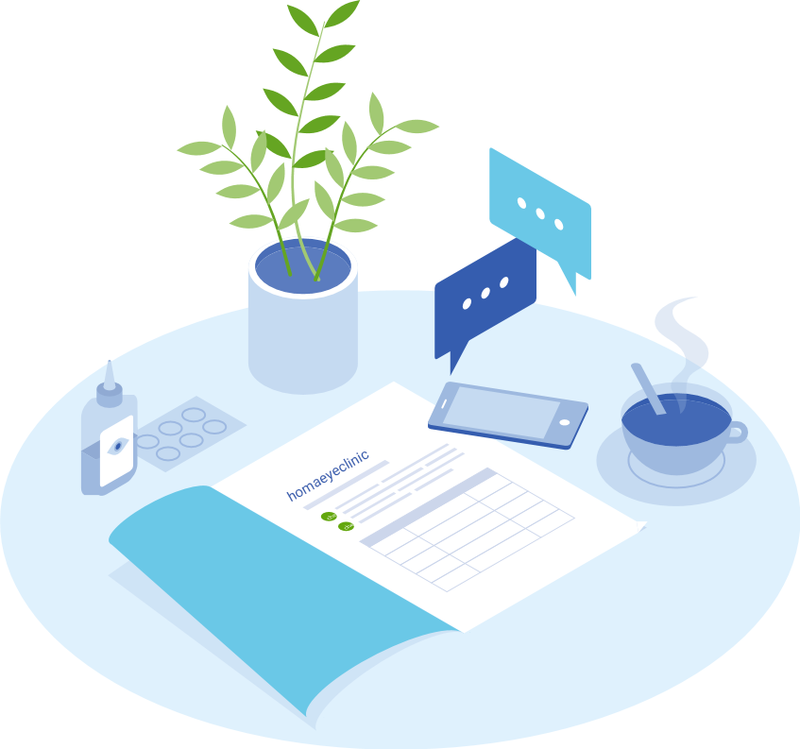 To read patient questions or send medical questions you can enter the FAQ page and get your answer. 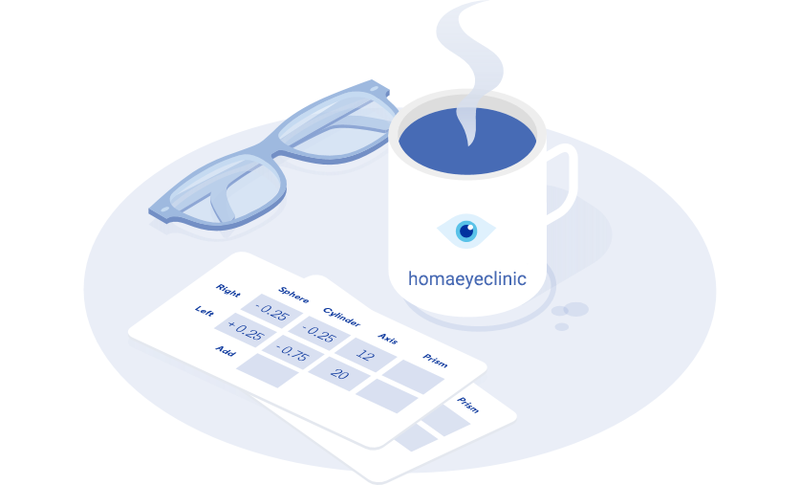 You can call 02122876511_09303996580 to determine the time of visitation and ocular examination as well as questions and problems.